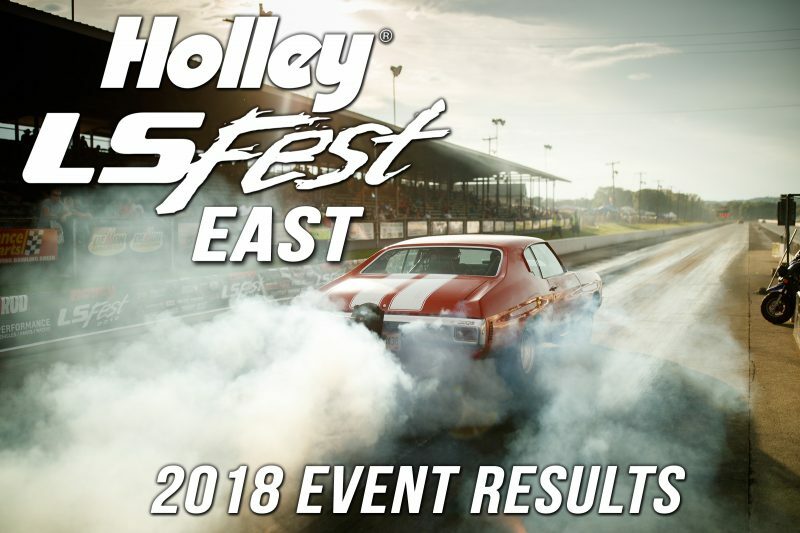 Holley LS Fest East 2018 Results are finally in! 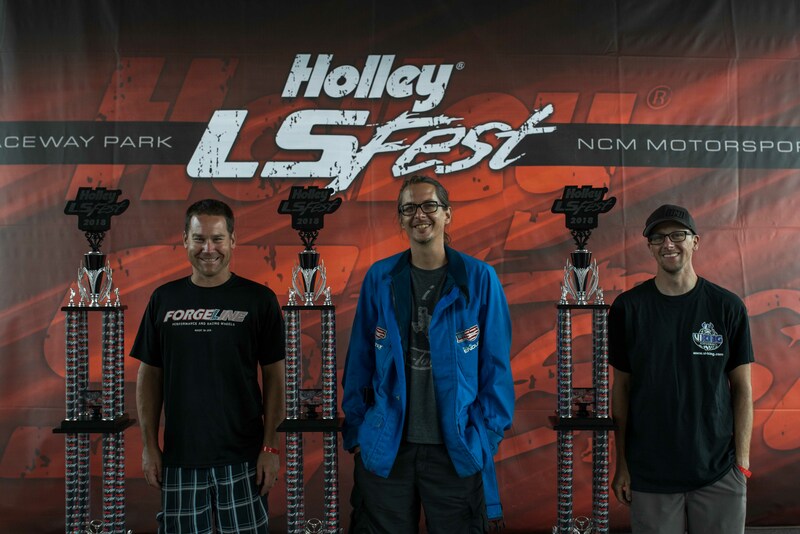 The 9th annual Holley LS Fest is in the history books. Click here for the full UPDATED Grand Champion Class results! 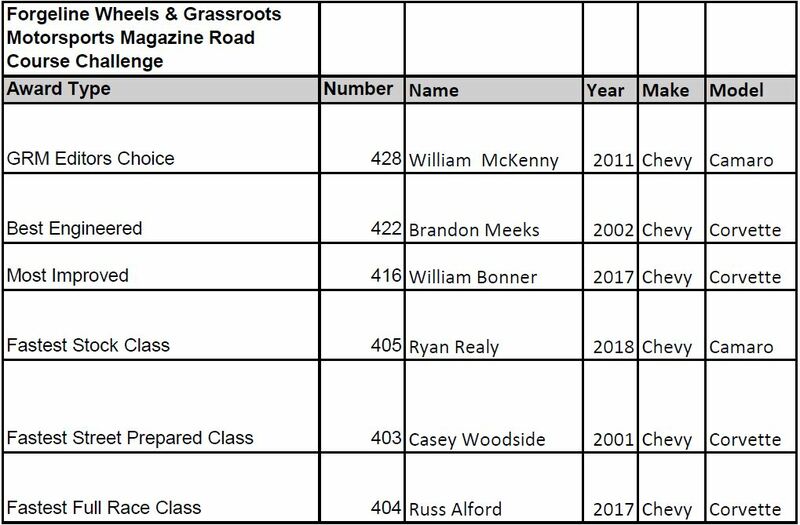 The above is a large file containing each of the Grand Champion class results (including Exhibition class)so please scroll down to find your class results. 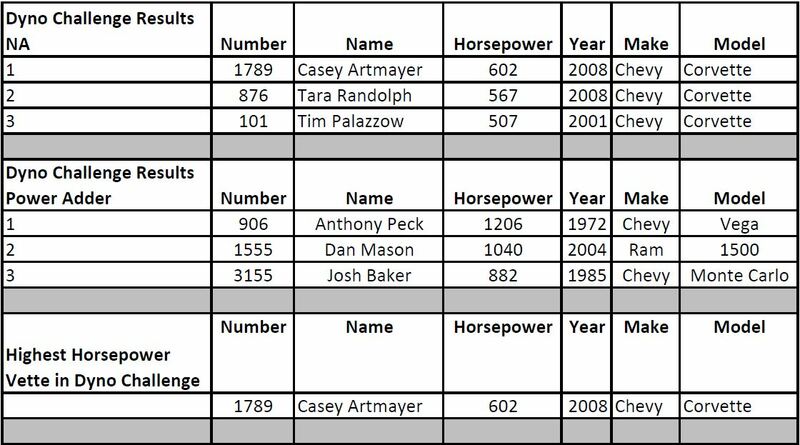 If you are not finding your name in the class you feel you should have been included in then you will likely find your name in the Exhibition Class results. This class was born out of a need for a place to contain any competitors who did not complete all of the requirements to be included in the Grand Champion competition. Please click here to check out the GC rules. 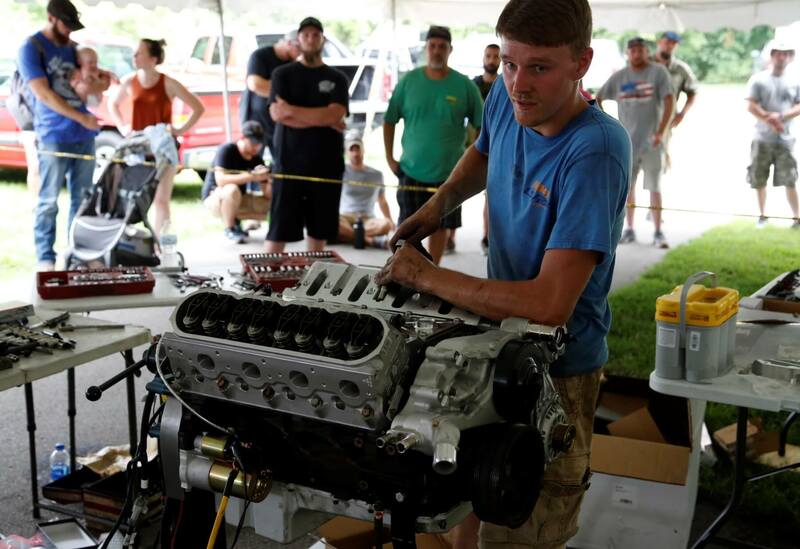 Click for full Bolt On Challenge event recap. Click for full Show-N-Shine Results story and images. 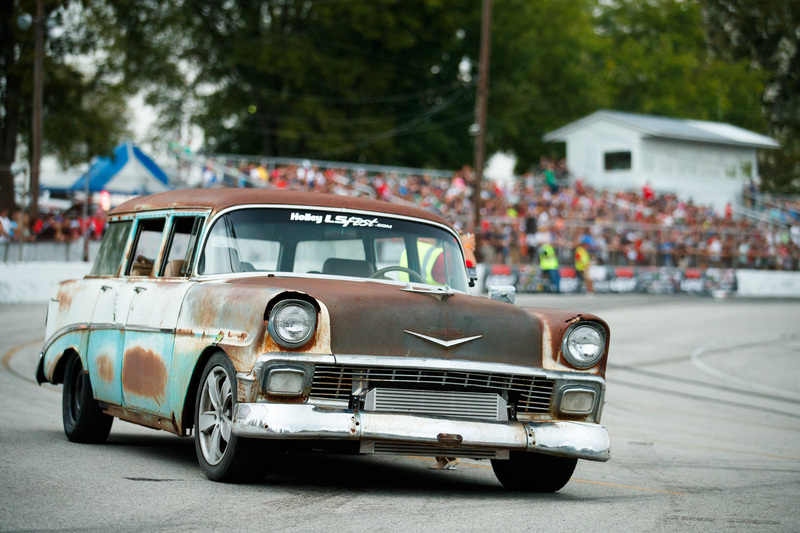 Winner: Gerald Campbell from Peebles Ohio in his ’56 Chevy Wagon. 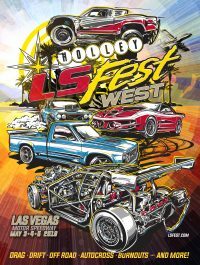 We want to thank everyone who came out to LS Fest East 2018! It sure was a large turnout! 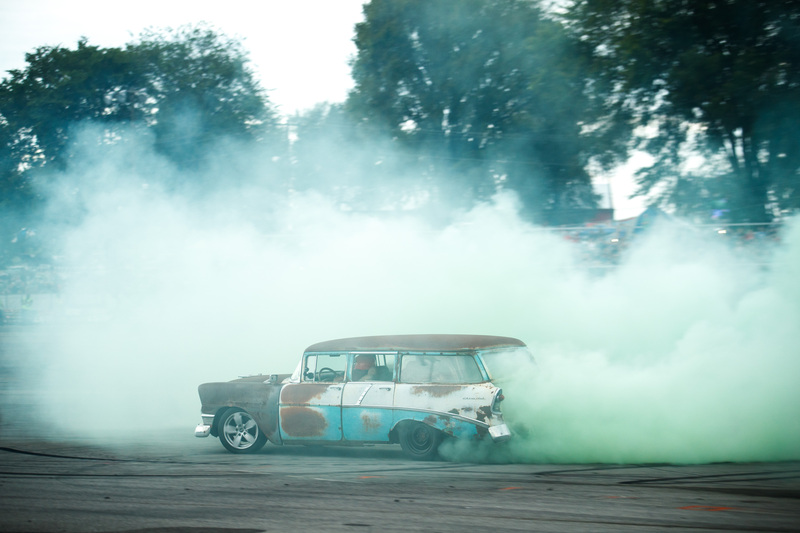 Unfortunately, due to weather, we had to call it on drag racing for the weekend. While True Street was able to finish, all other classes were a rain out. 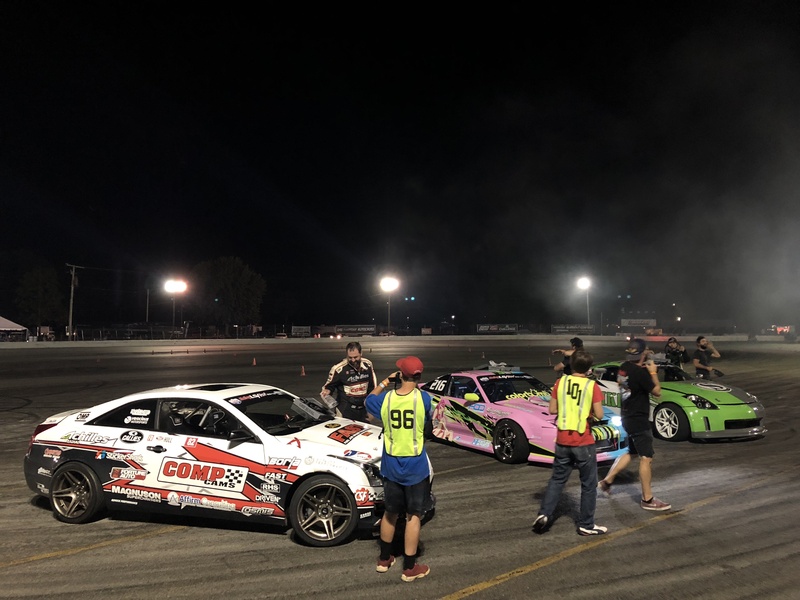 Competitors in all classes OUTSIDE of Street King and Rumble had purses divided among all racers appearing on an elimination ladder for their class. This was an even split. For Street King and Rumble, due to the size of the classes we have decided to reward your participation in a different manner. We will be contacting Street King and Rumble racers in the coming days. Keep an eye on your email inbox for details. 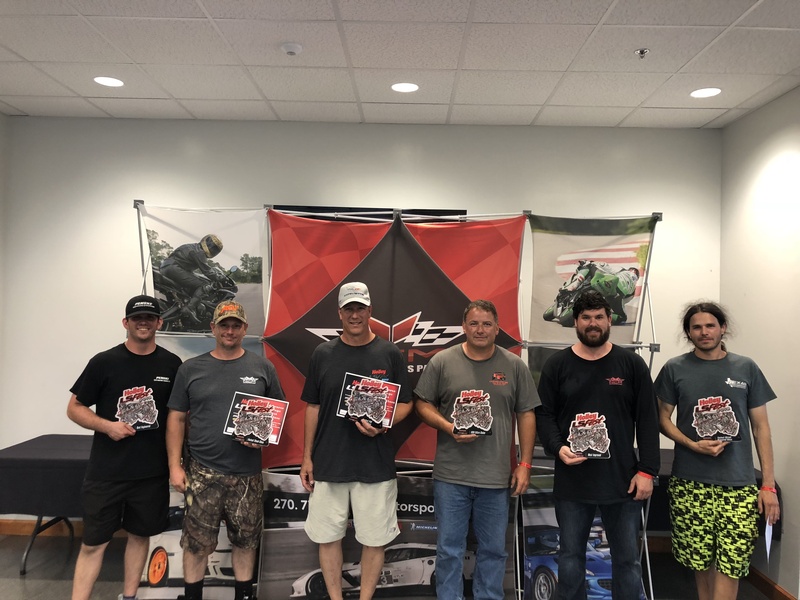 Participants in Chevrolet Performance Stock, Rumble and Street King will be rewarded tech-in points and qualifying points where applicable in the rule book. 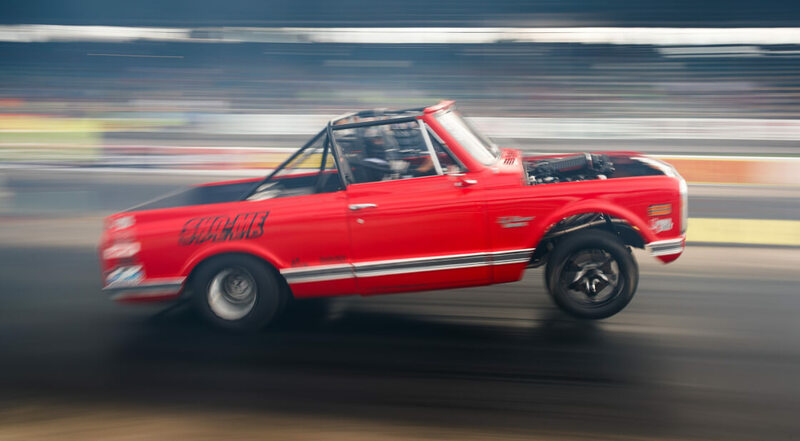 Click for the full Drag Racing Overview including True Street Results.